In October 2012, the Town of Wake Forest welcomed Wake Forest Downtown, Inc. (WFD) Executive Director Lisa Hayes as its new downtown development director. The Wake Forest Board of Commissioners agreed to bring the executive director position in-house at the request of the organization's board of directors. Under the arrangement, WFD headquarters are now located on the second floor of the Wake Forest Town Hall, 301 S. Brooks St. The DRC's board of directors will continue in its current capacity as a 501(c)(3) organization. The Wake Forest Downtown, Inc. website can be viewed at www.wakeforestdowntown.com. The new and improved site is a portal to all things related to historic downtown Wake Forest. Featuring an updated homepage, a streamlined navigation system, and a more user-friendly design, the site provides instant access to downloadable parking and street maps, information about downtown merchants, business opportunities, special events and much more. Experience Downtown Wake Forest! From art galleries and specialty shops to coffee companies and consignment boutiques, Downtown Wake Forest is a vibrant, charming, historical and happening place to visit. We've added a "Downtown WF" function to the Town of Wake Forest App. Use it as your official guide to downtown at your fingertips. 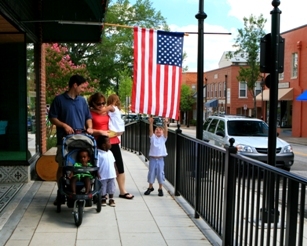 As a Main Street America™ Accredited program, the Town of Wake Forest is a recognized leading program among the national network of more than 1,200 neighborhoods and communities who share both a commitment to creating high-quality places and to building stronger communities through preservation-based economic development. All Main Street America™ Accredited programs meet a set of National Accreditation Standards of Performance as outlined by the National Main Street Center. The Town of Wake Forest is a North Carolina Main Street Community, designated by the NC Department of Commerce and Main Street & Rural Planning Center. 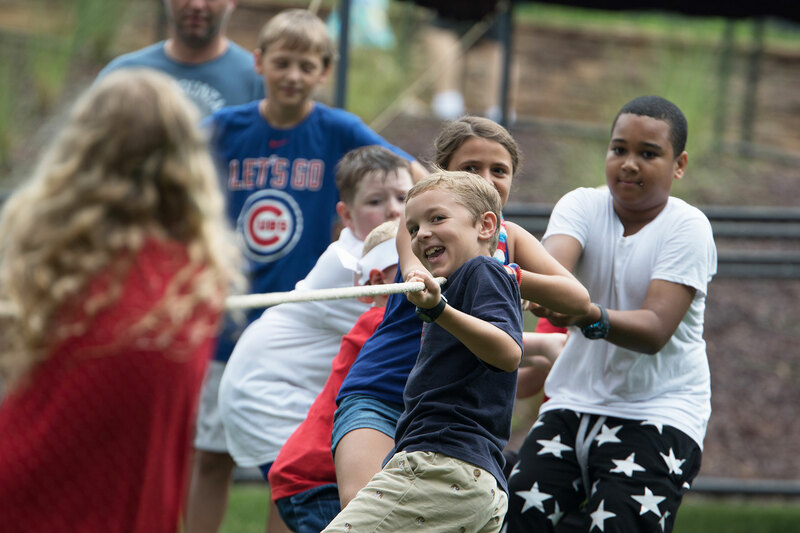 The Town of Wake Forest is charged with administering the program at the local level and building a public-private partnership to spur economic development in partnership with the state agency.